Singapore Airlines has launched the world’s longest commercial flight, between Singapore and New York. Operated by the all-new Airbus A350-900ULR (Ultra Long Range), the route will initially be served thrice-weekly, departing Singapore on Monday, Thursday and Saturday. Daily operations will commence from 18 October after an additional A350-900ULR aircraft enters service. SIA is the launch customer of the new Airbus A350-900ULR and has seven firm orders with Airbus. 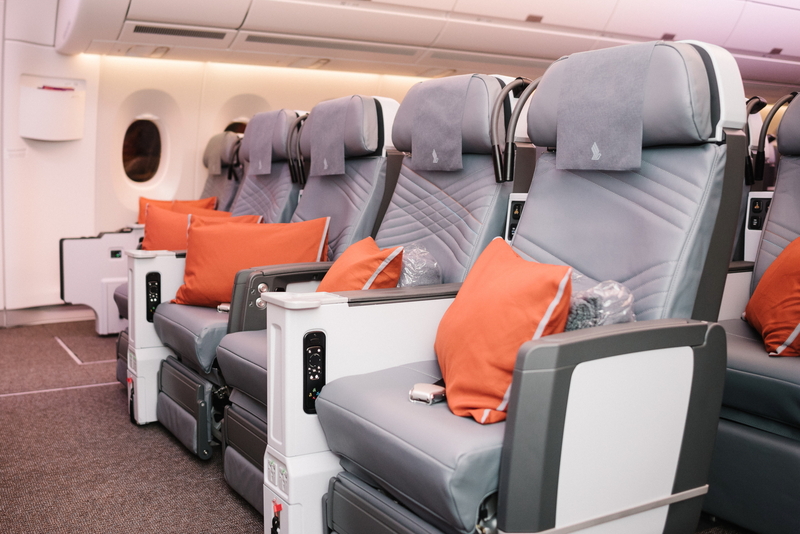 The aircraft is configured in a two-class layout, with 67 Business Class seats and 94 Premium Economy Class seats. See latest HD Video Interviews, Podcasts and other news regarding: SIA, Singapore Airlines, Changi, New York.